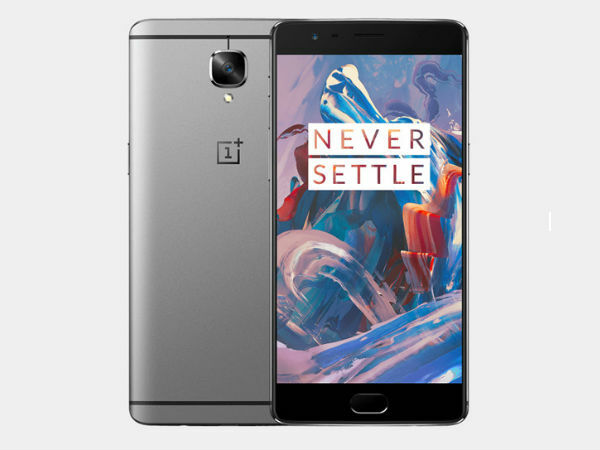 Last year, we came across the launch of a handful of 6GB RAM smartphones including the OnePlus 3 and OnePlus 3T. 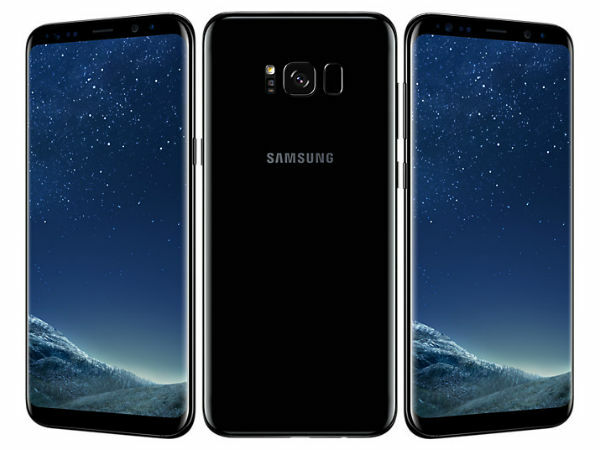 This triggered the debate of how much RAM an Android smartphone will need to render a smooth performance, if 6GB RAM is required for a smartphone and so on. 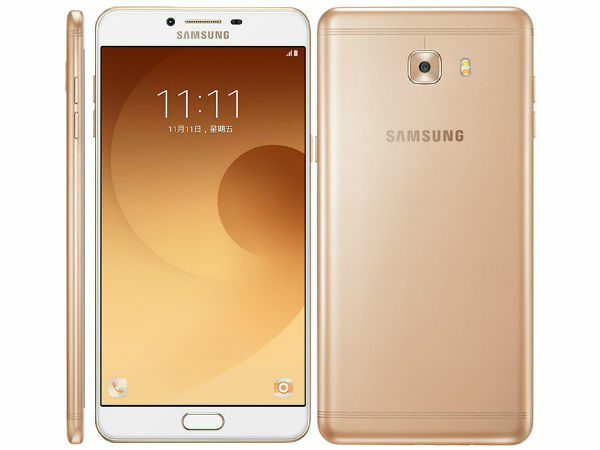 As an upgrade, the smarphone manufacturers are coming up 8GB RAM smartphones these days. 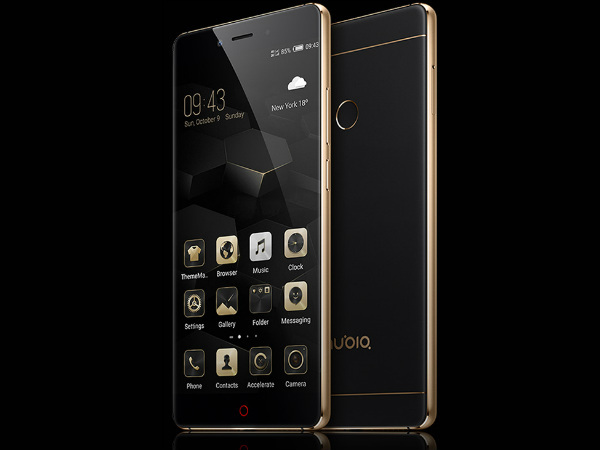 Some of the devices with such high RAM capacity are the OnePlus 5, Asus ZenFone AR and ZTE Nubia Z17. The recently launched OnePlus 5 comes in two variants - 6GB RAM and 8GB RAM. 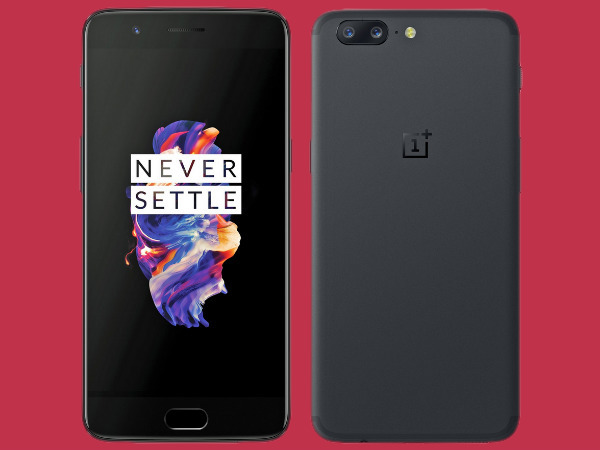 The OnePlus 5, claimed to be the company's fastest selling smartphone ever, is sure to set a tough battleground for the others in the market. With such high RAM capacities and not so expensive price tag, the OnePlus flagship will definitely set a benchmark for the other devices. 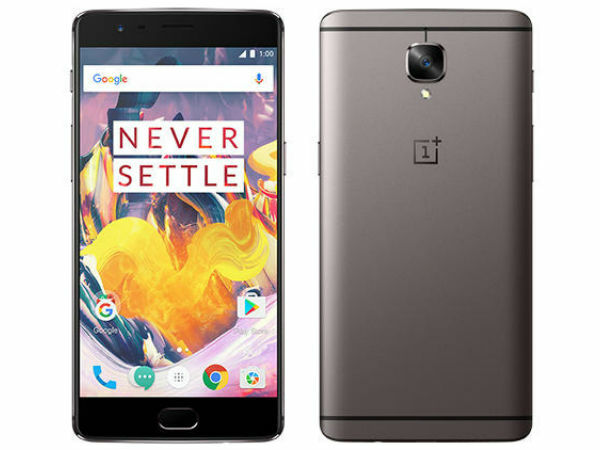 Today, we have come with a list of 6GB RAM smartphones those might face the threat due to the OnePlus 5 launch. Take a look at these devices and decide if you should buy one of them or the OnePlus offering that will go on sale starting from tomorrow via Amazon.